Japanese sushi was born about 200 years ago, a time that despite there was neither refrigerator nor ice existed, a culture of safe cooking of raw food was born, evolved and inherited to this present day. Today, Sushi has spread to all over the world, became very popular and even fused into local food culture of some countries. 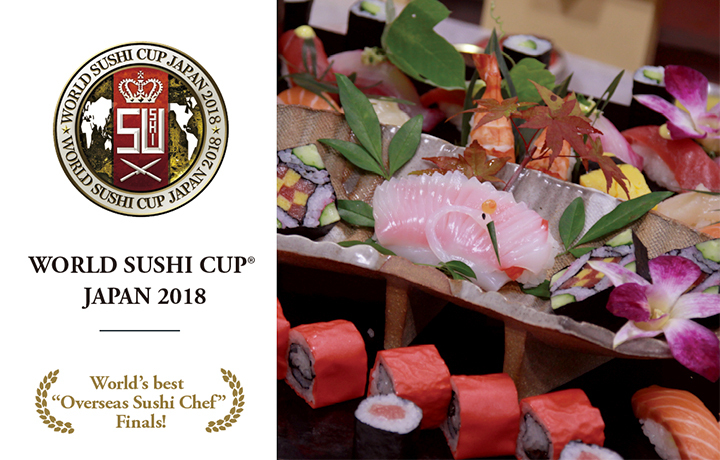 “WORLD SUSHI CUP®” is not just a sushi tournament, but consists of a course of learning, training, examination, and then followed by the Japanese traditional Edo-mae sushi open competition where it is based on Japanese traditional food culture and hygienic cooking method of raw food. Only chefs who pass the qualifying round are able to advance to the final which is the creative sushi competition where they will be further tested on their own unique creativity. “WORLD SUSHI CUP® JAPAN 2018”, as a tournament that establish the status of sushi chefs in overseas, is therefore calling Sushi chefs from around the world to this important event in Japan. 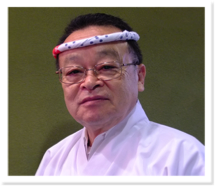 We sincerely look forward to the participation of active Japanese cuisine chefs and Sushi chefs around the world.